Take a master class with Yanis Marshall. 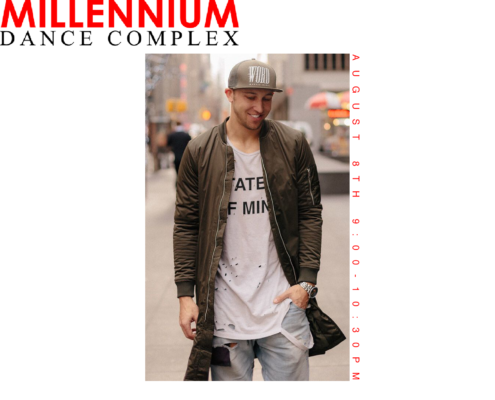 Take a master class with Matt Steffanina. 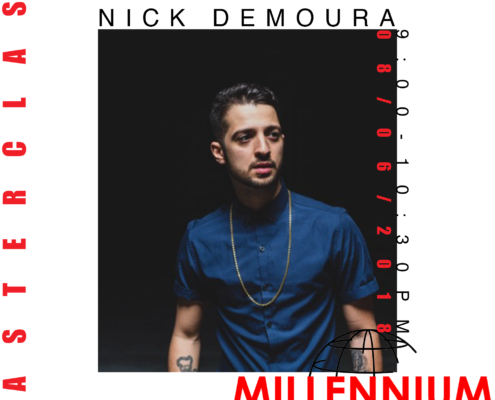 Take a Master Class with Nick Demoura. 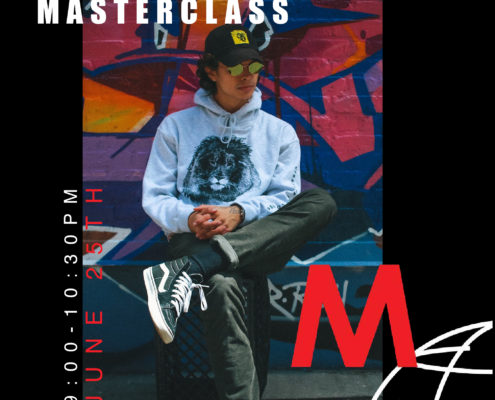 Take a master class with Ian Eastwood. 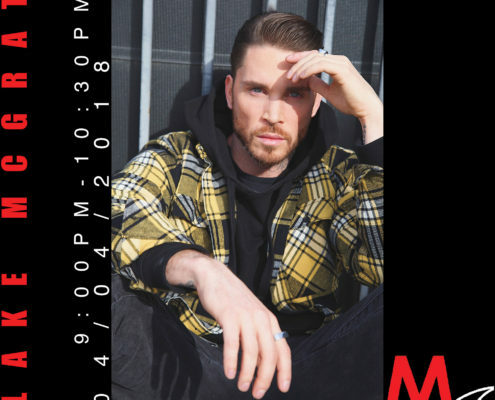 Take a master class with Blake McGrath. Take a heels master class with Yanis & Aisha. 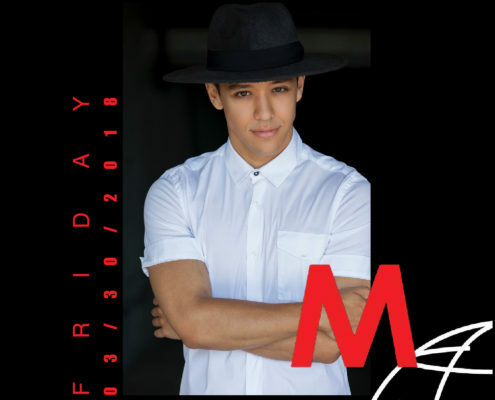 Take a master class with Kyle Hanagami. Take a heels master class with Yanis Marshall. $20 per dancer. 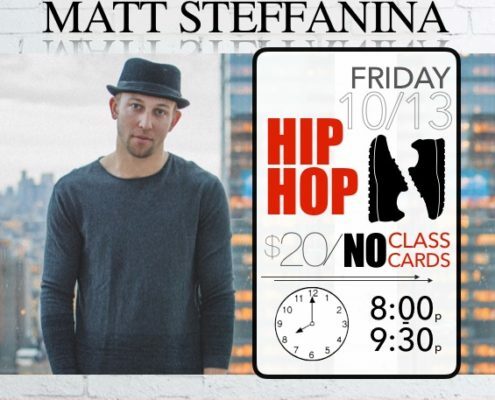 Take a Hip Hop Master Class with Matt Steffanina. $20 per dancer. 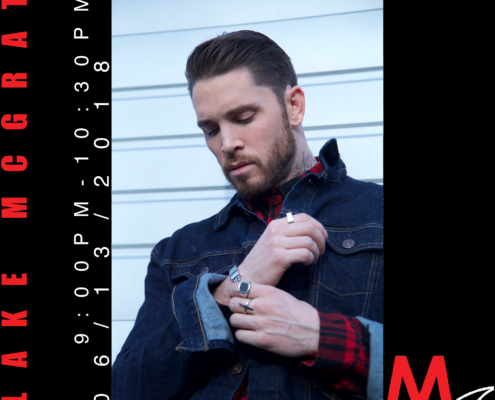 Enjoy a free class with JoJo Gomez! 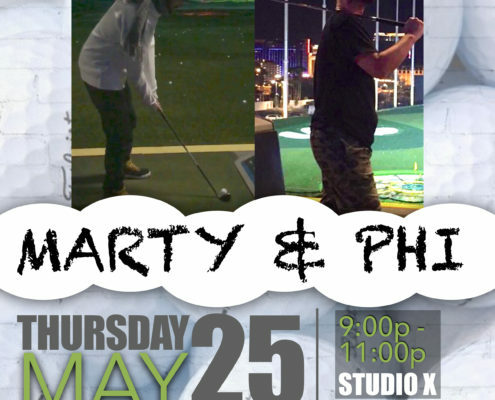 Take a Master Class with Marty and Phi. Reserve your spot today!